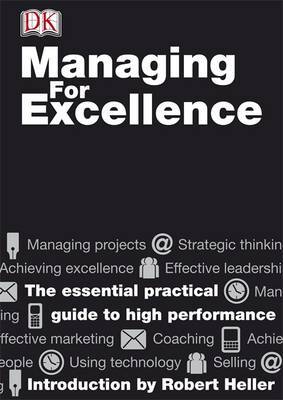 New edition of this bestselling practical guide to managing for excellence which will give you the information and skills to succeed. Perfecting your skills and achieving excellence are key to high performance in a management role today. Learn everything you need to know to get the best out of yourself and your team by developing 12 core business skills: from effective leadership and controlling budgets to making the most of technology and e-business. Discover how to explore your options and put them into action with the aid of charts and diagrams. Plus, pick up over 1,200 power tips for maximising performance. Read it cover to cover, or dip in and out of topics for quick reference. Handy tips for experienced managers or those looking to pick up new skills - take it wherever your work takes you.